Product prices and availability are accurate as of 2019-04-20 15:23:03 UTC and are subject to change. Any price and availability information displayed on http://www.amazon.com/ at the time of purchase will apply to the purchase of this product. 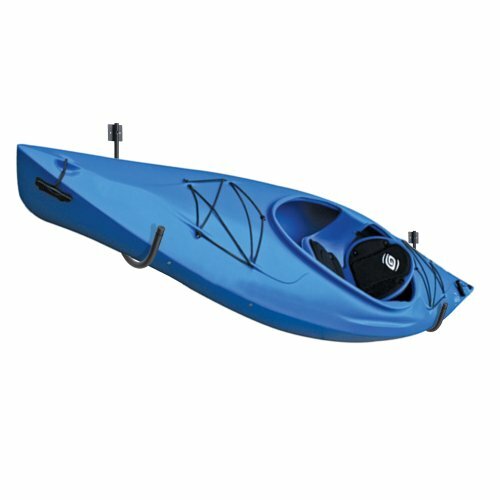 No more storing your kayak on the floor, on the ground, or in the way. 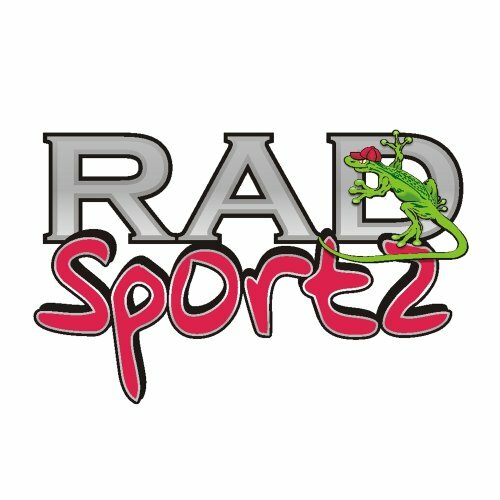 The RAD Sportz Kayak Wall Hangers are perfect for getting your kayak up out of the way with ease. 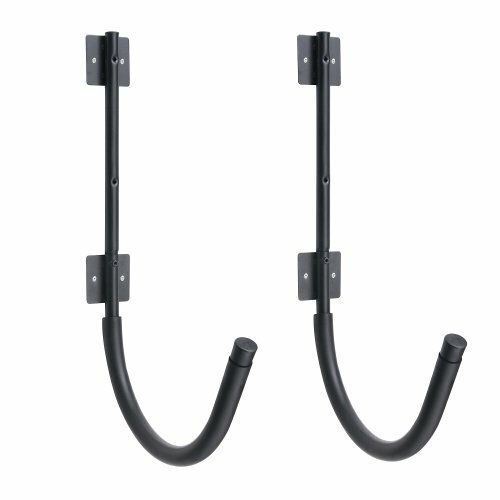 When secured to your wall studs, these sturdy hangers will support up to 100 pounds! 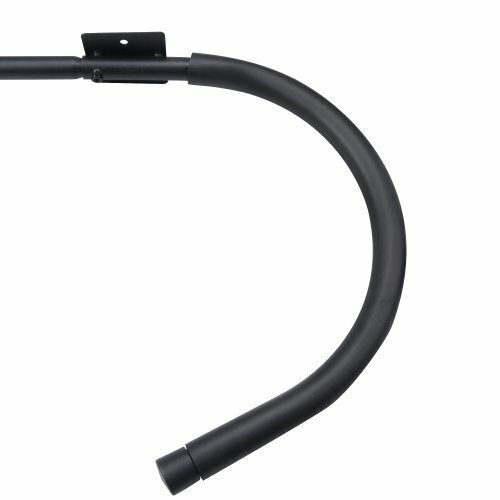 Hooks are designed with a foam padding to protect from scratches. Robust engineering allows you to store heavy kayaks - up to 100lb capacity. Intended for mounting to wall studs. Can be used one over the top of another with ease..
Garage, Shed or Home Storage. Size of each hook is about 15.25" x 3" x 25". 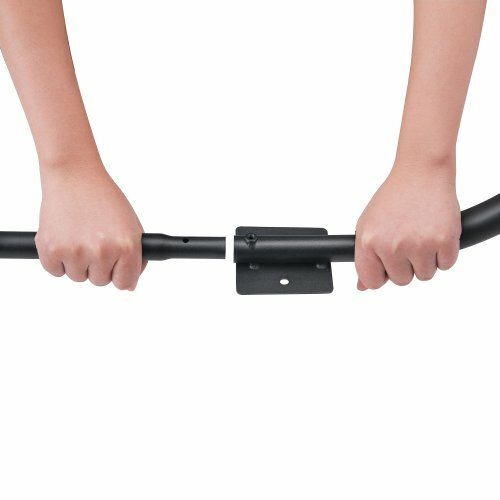 Hooks are designed with a foam padding to protect from scratches 100 lb Weight Capacity. 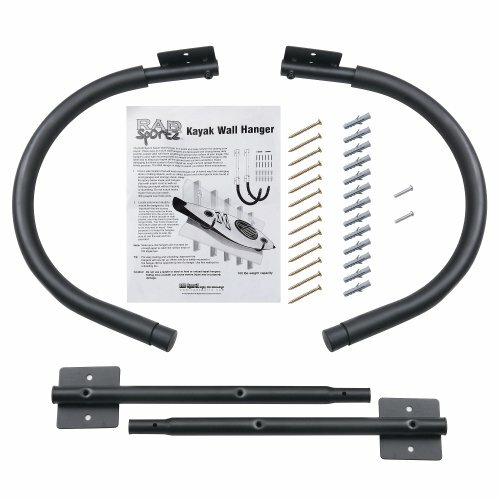 Easy to install and easy to use Robust engineering allows you to store heavy kayaks - up to 200lb capacity Made of powder coated steel Size of each hook is about 15.25" x 3" x 25"